Pastor, You Pour Out to Everyone! When Was the Last Time Someone Poured into YOU! Have the pressure and stress of day-to-day ministry begun to stifle your gifts? Have innovation and creativity been replaced with mundane routine? When was the last time you truly felt inspired? 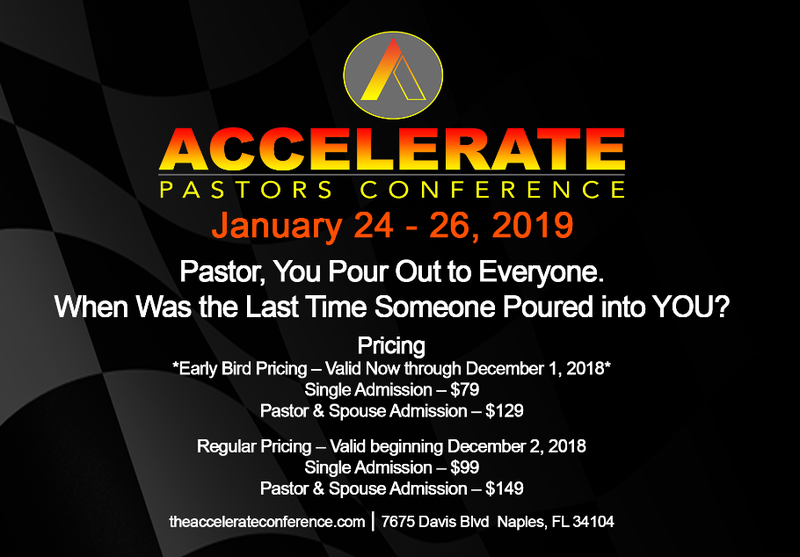 As pastors, we all have experienced the challenges of keeping ministry fresh and led by the unction of the Holy Spirit. 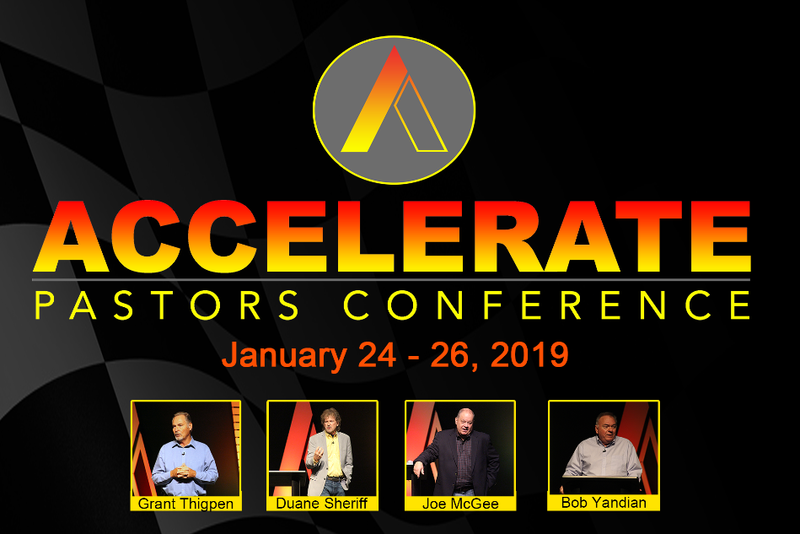 Accelerate Pastors Conference is for pastors, spouses and associate pastors to be recharged and refilled. It is time to get your gifts out of your head and begin using them again.